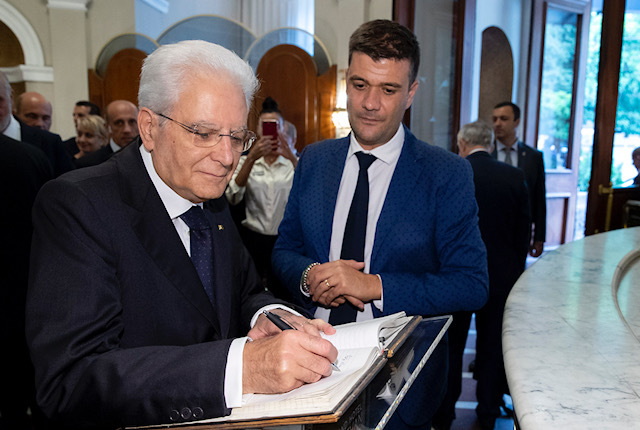 The President of the Italian Republic, Mr. Mattarella, guest of the Yerevan Grand Hotel – Renco S.p.A. Pleased and proud to have hosted, in our Grand Hotel in Yerevan, the President of the Republic, Sergio Mattarella, on the occasion of his State visit in Armenia. A visit that took place from the 30th to the 31st of the last July , with important appointments for relations between Armenia and Italy, and for the promotion of culture and national memory of Armenian people.